Defy Ventures harness the natural talents of formerly incarcerated individuals and redirect them toward the creation of profitable and legal business ventures. Defy offers a suite of services that includes intensive personal and leadership development, competition-based entrepreneurship training, executive mentoring, financial investment and business incubation. 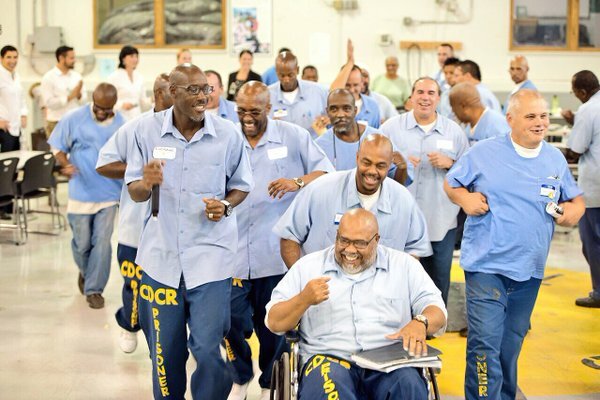 By engaging top corporate executives, investors and entrepreneurs nationally, Defy catalyzes broad scale personal and economic opportunities for formerly incarcerated individuals, and shatters perceptions of one of the most stigmatized and overlooked populations in America.